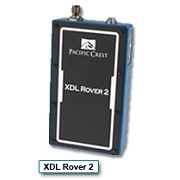 With available throughput up 2.6Mbps, the TMR1 All Weather allows you to seamlessly integrate both serial and Ethernet traffic as well as having the throughput available for video. 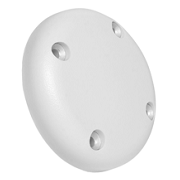 Range as high as 70 miles has been demonstrated in low noise environments. 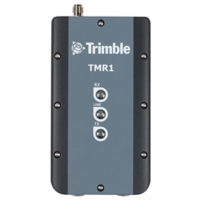 Like the Trimble TMR1, the TMR1 All Weather High-Speed Data Radio is a dual ISM band (865-870 and 902-928 MHz) networked transceiver supporting license-free wireless communications around the world with a rugged, water and dust proof enclosure. The TMR1 All-Weather is built to survive in harsh environments with high performance and versatility for oil/gas, water and electric utilities, environmental monitoring and agricultural applications. The Trimble TMR1 All Weather High-Speed Data Radio can be ordered from Blue Planet Geomatics. Please use the Request Pricing form to contact us for further information.